Calling investors!!! 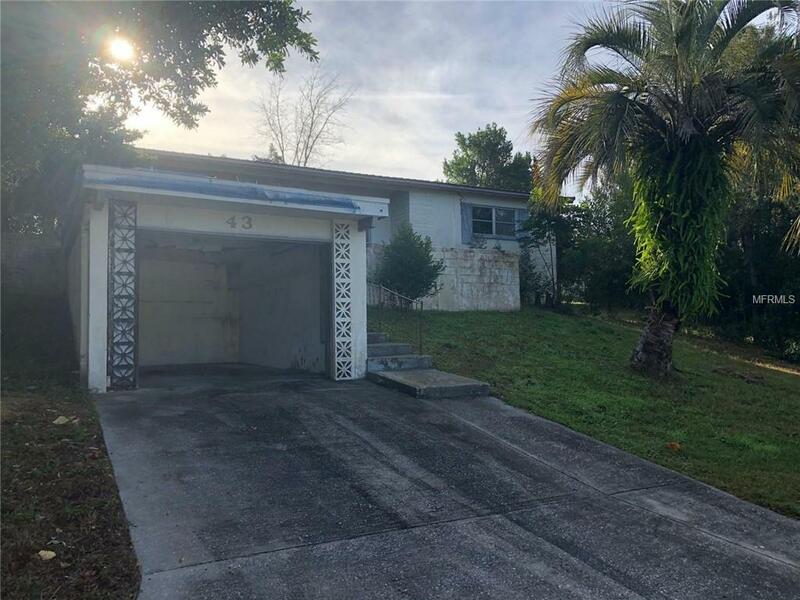 Great opportunity to own a 2 bedroom / 2.5 bathroom in Beverly Hills, FL. This property has lots of potential and with some TLC it will be a great first home or an investment property. Come see it today!